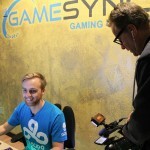 Hot on the heels of the Canal Plus French TV interview last month, Jordan ‘n0thing’ Gilbert (one of the most well known eSports players in the Counter-Strike scene around the world) was again interviewed at GameSync Gaming, this time by CBS-8 KFMB local television news. The interviewer, Mr. Jeff Zevely, focused on Jordan’s career highlights and his many years of impressive success in the world of eSports. 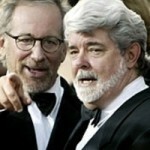 The producer, Mr. David Gotfredson, wanted to feature this story during the Nielsen “sweeps” month. As you can see from the video above, Jordan displayed his trademark friendly demeanor and humility while answering questions about the unique (and much desired by many) career path he chose. We found the classic arcade competition particularly amusing, especially when Mr. Zevely, a self-proclaimed Galaga expert, lost to Jordan at his own best game. The piece was promoted the weekend before and aired on Monday, February 9 during the 11:00pm news. Mr. Gotfredson estimated, based on their ratings that night, that 243,000 people watched the segment. We estimate an additional 75,000 have watched online. 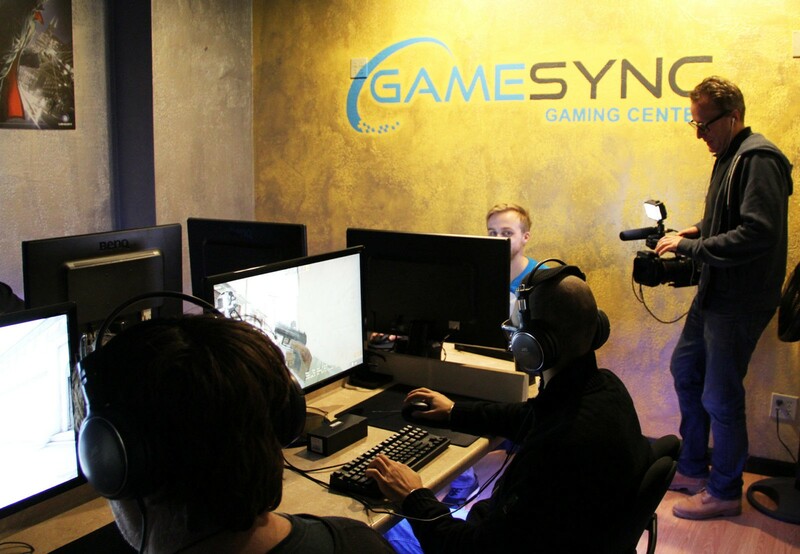 We are very grateful to Jordan for suggesting to CBS that they hold the interview at our gaming center! 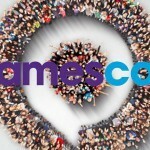 Be sure to check out Jordan’s interview by Canal Plus French TV at GameSync here. 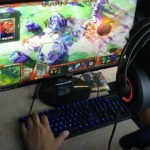 Wow, that was surprisingly good and a positive look at eSports. 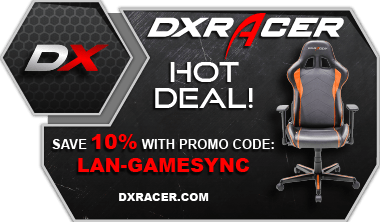 Putting San Diego gaming on the map! Surprisingly well done for once, congrats on CBS for delivering this in a positive, uplifting manner even though it had to do with video games, something the media seems to blame constantly. 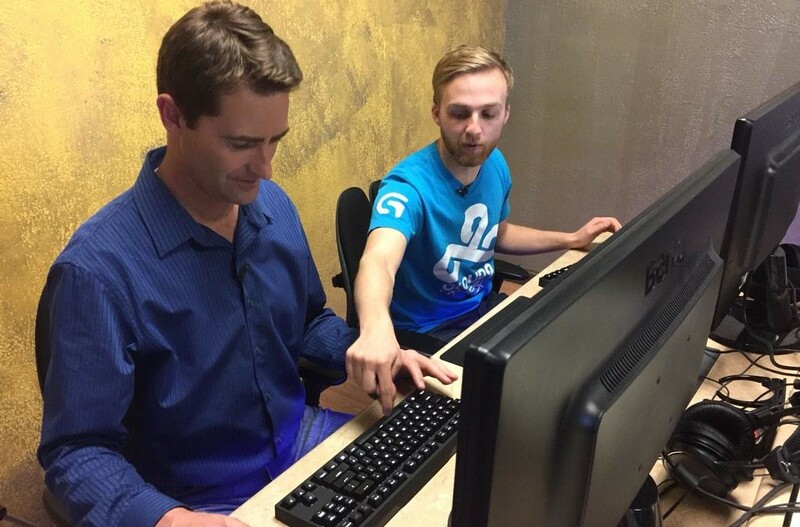 N0thing is one of my favorites, the guy is hilarious. Missed a big opportunity here to do one of his sick raps and become the new Eminem. This kind of mainstream positive journalism towards video games would never happen in the UK. The only thing that stuck in my mind was. How do you do jumping jacks again? Jeff Zevely explains Jordan’s unique gaming skills on camera. 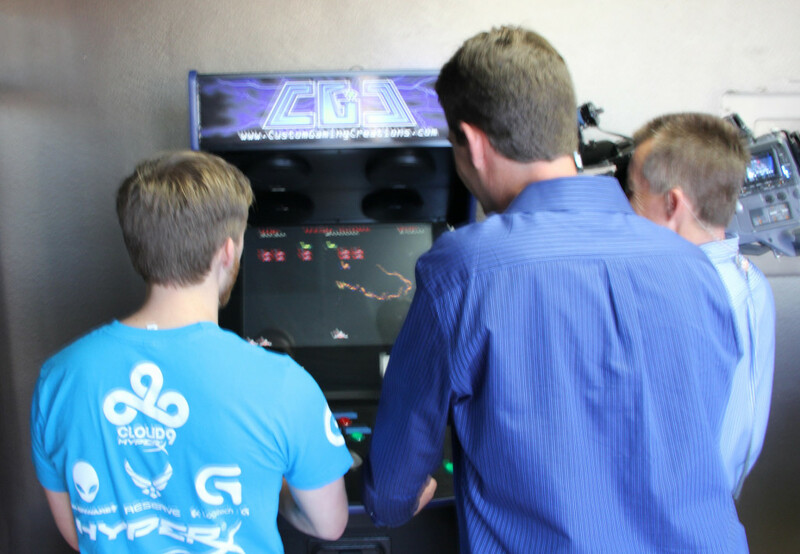 Jordan and Jeff enjoy a heated classic Galaga game on our MAME arcade.